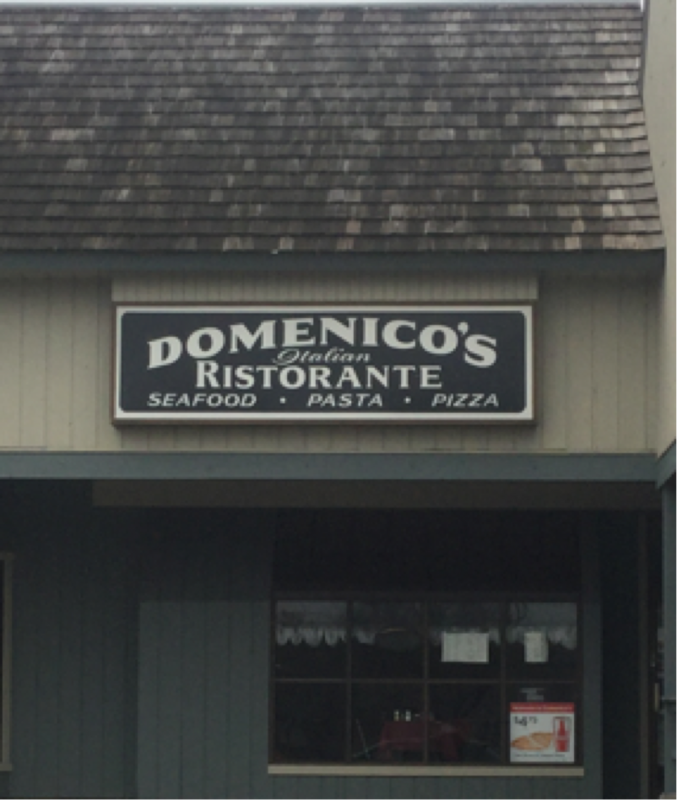 We've been a family owned and operated small Italian restaurant and pizzeria since 1989. We strive to give convenient & personalized service to every customer. 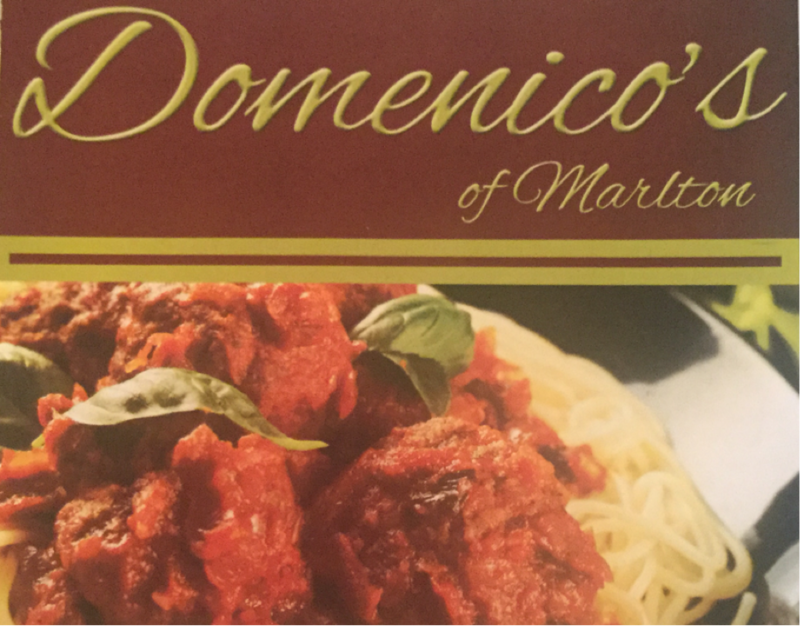 We're known for our traditional family Italian-American food. We're located in the Greentree Square Shopping Center in Marlton, NJ, between AMC Marlton 8 movie theater and Whole Foods.